Cute 1st Thanksgiving outfit. 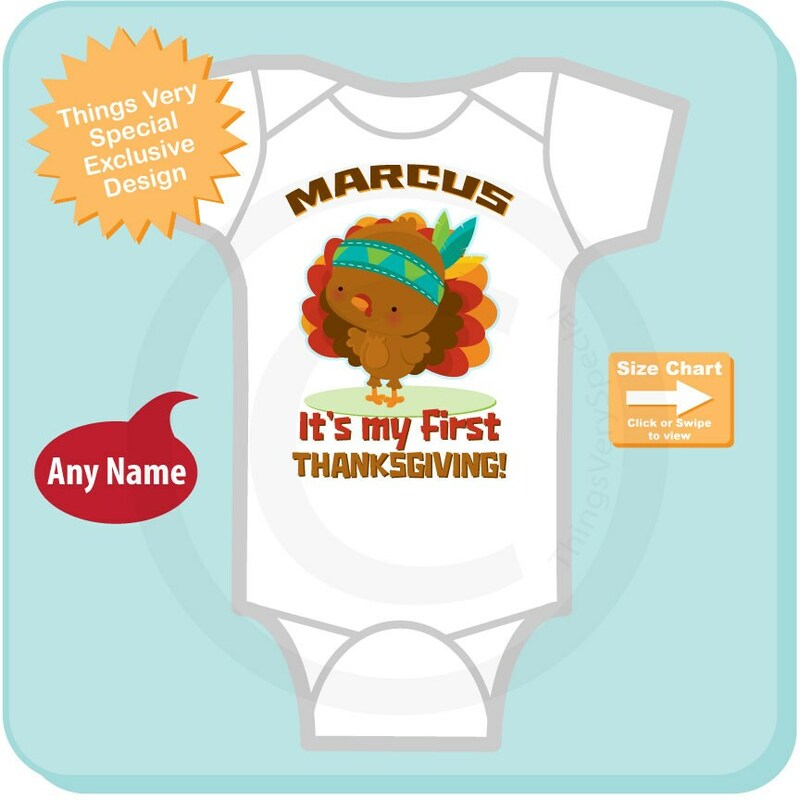 This cute personalized tee shirt or Gerber Onesie with cute First Thanksgiving turkey is perfect for boys or girls. 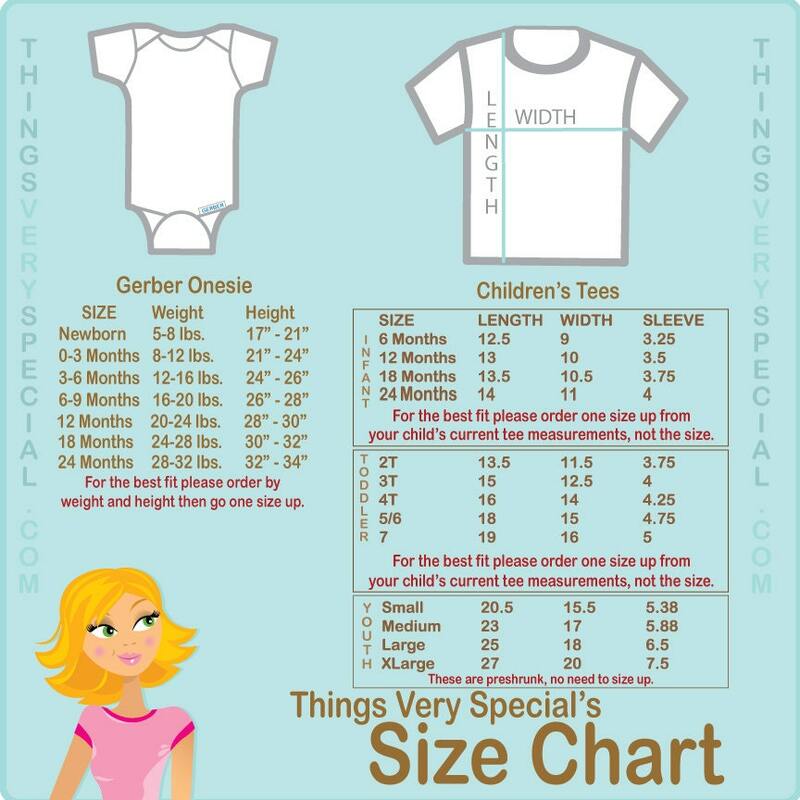 Name of the child wearing the item if you want it on the item. If no name please state no name.